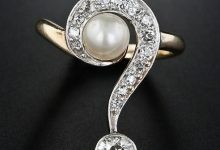 Que: Is choosing a gemstone to depend on the date of birth or zodiac sign? Ans: It depends on the date of birth of an individual because all the zodiac signs are based on the date of birth. 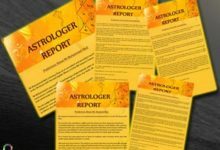 The gem recommendation is given by good Vedic astrologers which further depends on DOB (date of birth), POB (place of birth), and TOB (time of birth) which help the astrologer to make your planetary chart. Always choose the gemstone according to your date of birth and get the benefits. 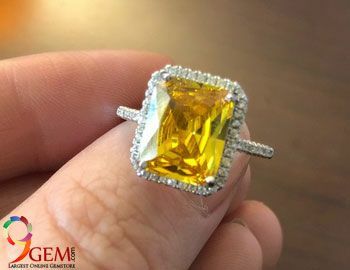 Que: I have emerald gemstone, I bought it 5 years ago, I wore it for a year or two but was little conscious so removed it later. After 5 years I feel like wearing the same ring again, but I am a little scared. Whether it will suit or not? 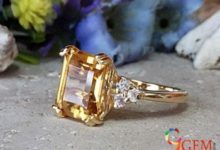 Ans: It depends on how many gemstones come into contact with the physical environment and how much scratches has on it. 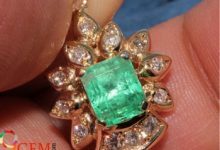 The maximum life of the emerald gemstone is 3 to 4 year; the astrological powers of the emerald gemstone are finished after the time duration. 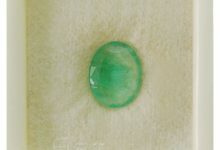 If after 2 years your gemstone still free from scratches then you can wear it but, As you said your stone complete 5 years, so it is worthy or not to wear same gemstone depend on our planetary chart, because it might be possible right now your planet does not demand /need of emerald gemstone anymore. So, in this certain case, you should have to take the gem recommendation first. Que: One of my astrologers suggests me to wear Diamond along with Emerald, It would be beneficial for me or not? Ans: As per astrology, Emerald represent planet Mercury and Diamond represent planet Venus and they both are the friendly planets for each other. If you wear them together you can get benefits. Wearing Emerald & Diamond together can be beneficial for health. Wearing these two stones together can “Maintain the physical Freshness, motivation”, can overcome the liver diseases and can also solve Problem-related to the brain and this combination can brighten the skin of its wearer. If your astrologer suggests you must go for it. Que: In which figure, I should wear cats eye? 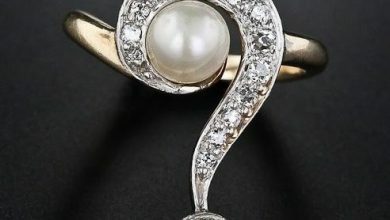 Ans: Cat’s eye stone ring should be worn on the middle finger of the working hand. Generally, male wear it on their right hand and formal wear it on the left hand. Que: What is the procedure for wear blue sapphire? 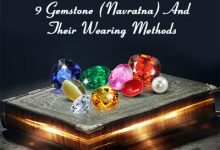 Before wearing this stone, Immerse the blue sapphire stone ring in un-boiled milk or Ganga Jal to wash off the impurities from the stone. The blue sapphire ring should be worn on the middle finger of the right hand reciting the Shani mantra i.e. ‘Om Shan Shanishcharay Namah’. After donning the ring, one should offer prayers to God Shani, and if possible he/she must provide urad daal, mustard oil, salt, tea and cleanser to the poor. Furthermore, you can also pour milk, seeds and green leaves on shivalinga for experiencing excellent results. 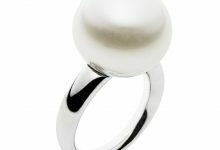 Que: Can I wear pearl with moonga/Coral? Ans: Yes, you can wear pearl and Coral/moonga together. Together they make a good combination. As per astrology, Mars is the planet of Red Coral Gemstone and Moon is the planet of Pearl Gemstone. They both are friendly planets so Red coral and Pearl can be worn together. These two gems cannot cause any kind of harm if worn together. 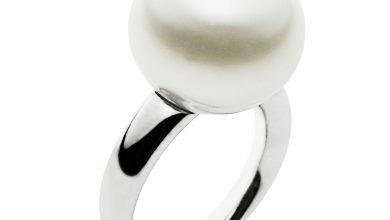 Pearl/Moti should be worn in the little finger and Red Coral/Moonga in the ring finger of the right hand. Que: What is the difference between carat and Ratti, is their difference affect the result of any gemstones? Ans: A ratti is a traditional Indian unit of measurement which is called raktika in Sanskrit; Carat is another English measurement unit of gemstones. No there is no effect of any measuring unit on the viability of any gemstones. Que: Can you please advise, is Gomed ring made in gold? Ans: According to astrology the best metal for Hessonite gemstone is Silver or Platinum. Gold and Panchdhatu ought to be avoided. Even you can wear it on ashatdhatu metal. Choice of metal also sometimes depends on your planets. Que: If someone has used the stone for approx. 20-22 days and reselling it …whether it is good or not to wear that stone? Ans: No, you should not wear the used gemstone because gemstone wearing by a person absorbs his negativity. And when that used gemstone wear by another person then the gemstone release the negativity absorb from the first person passes to another person. Que: Please tell me which type of metal is more appropriate for Neelam/Blue Sapphire? Ans: Platinum or White Gold is the most appropriate metals for Blue Sapphire gemstone. These naturally cool metals provide the outright support to Blue Sapphire for showering its complete effect on the wearer. You can go for silver also due to cost. Sometimes, based on specific planetary position in a horoscope, certain astrologers may advise wearing the Blue Sapphire gemstone in Gold. Then you should go for it. But you should take the proper recommendation before wearing a blue sapphire in gold. Que: Can I wear red coral in the neck? Ans: Generally, astrologers or gemologist ask people to wear a red coral stone (moonga ratna) or other gemstones in the fingers. 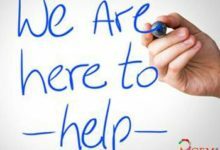 The reason behind this practice is that as per astrological rules the focal point of our brain is situated at the fingers. And if we wear gemstone on fingers it touches our skin properly. Hence wearing coral or any other stones in fingers produces more influence results in the lives of a human compared to wearing a pendant or necklace. 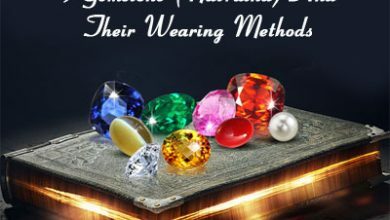 Que: How to authenticate the genuineness of any particular gemstone?